During a coffee break today, my friends and I somehow ended up discussing all these super old arcade games. It made me feel super nostalgic. I remember those days at Playdium playing all these fantastic titles. Pretty sure this is why I was so into computer games. 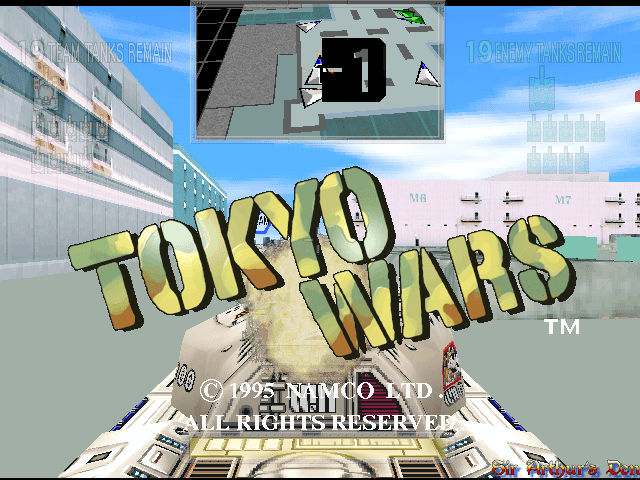 I think this was the first rail shooter I ever played. 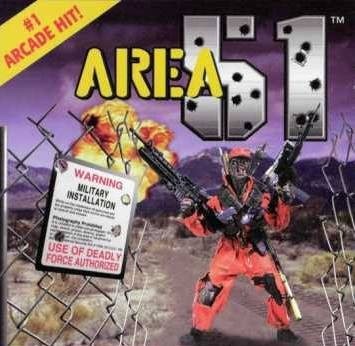 All I remember from this game was shooting aliens with the light gun at the arcade or on the PlayStation. 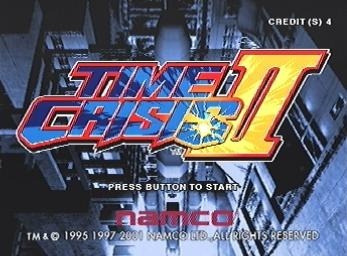 I played this game when I was like 9 and I’d all I’d do was mash buttons and things on the screen would die (except when I ran into those stupid door traps). It was great. Surprisingly, one of the most memorable things about this game was when the narrator would say something like, “Warrior needs food — badly!”, with the most epic tone possible. 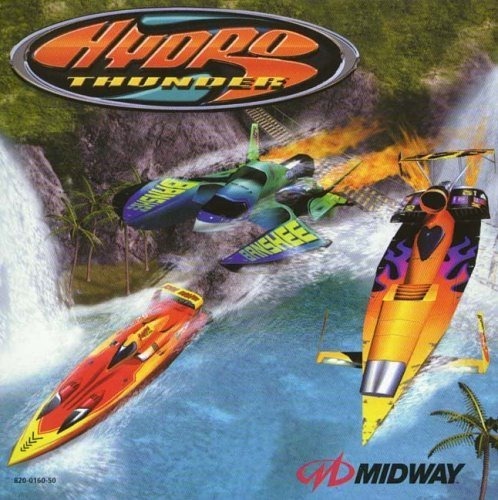 The most memorable thing about this game for me was when the game narrator would announce “HYDRO THUNDER!! !” really loud the moment the game started. It made the game sound more epic than it was. 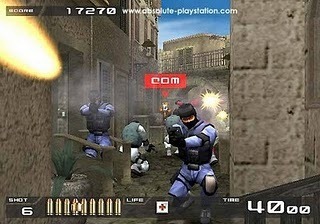 I don’t think this game was ever as good as the shooters though. This is the game that every Asian shopping mall had. 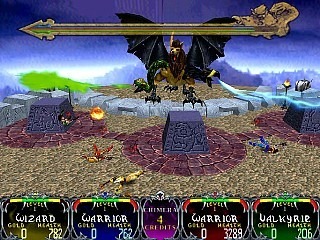 People put in quarter after quarter trying to beat this game. The player died so easily in this game and the game made so much money that way. 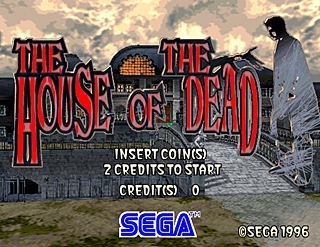 I don’t think I played this at the arcade often, but it was a great game. The player had to fight through hordes of enemy soldiers while rescuing POW’s that looked like Tom Hanks in Cast Away and for some reason, these POW’s would somehow give the player powerups (as if they couldn’t use it themselves). 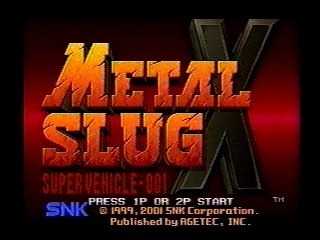 This rail shooter was probably one of the most unique ones. 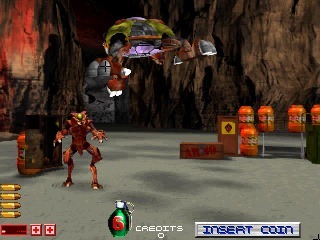 Rather than using a light gun, the player had to use a joystick and shoot at the enemies on the screen. Since it also followed the Star Wars storyline, the player got to shoot TIE-Fighters in an X-Wing to blow up the Death Star(s), use a blaster against invading stormtroopers on Hoth and even tie the cable around the AT-AT’s legs to knock them over. The player even gets to fight Darth Vader and Boba Fett. 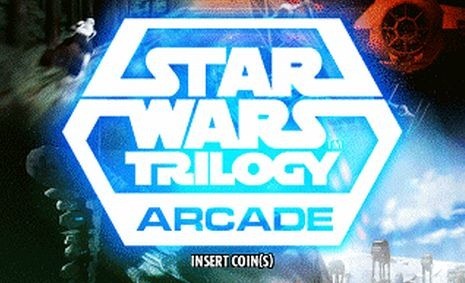 Even though I played this game so much, I could never defeat Darth Vader. Every time he threw down his cape right before his next slash, I’d always miss the block. That was annoying. 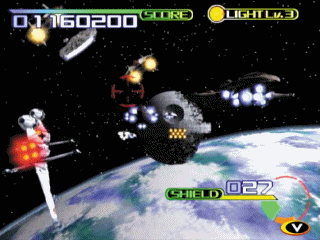 The best level was Death Star II. 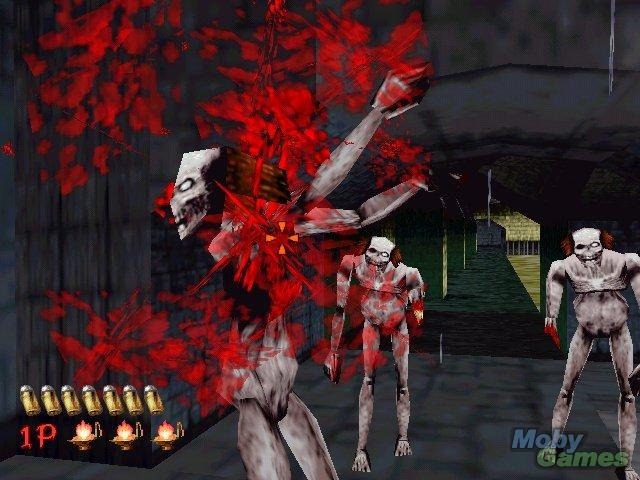 The recreation of it in that game was just amazing for its time. I thought this game was so cool just because the player got to step on a pedal to hide. That never happened in all the other rail shooters I’d played. It was so awesome. Each click on the light gun felt really nice too because the slide would go back every time the gun was “fired”. 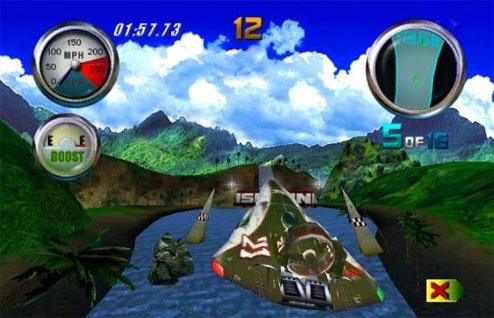 It gave a really nice plastic clicking sound that I always associated to this game. 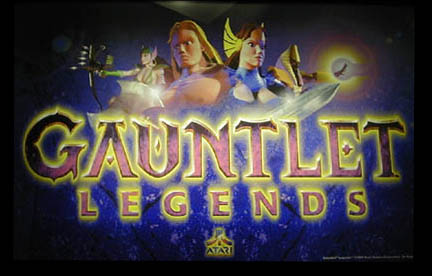 This was one of the few multiplayer games at the arcade where people could play against each other (other than racing games). 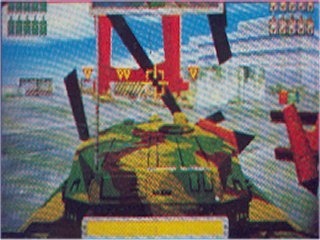 It was so fun to just rush in with a tank and just start firing without a care for any strategy whatsoever (as if I had any when I was 9). Somehow I was still pretty good at the game. I’d always look at the minimap to see where the enemies were so I never drove around randomly. 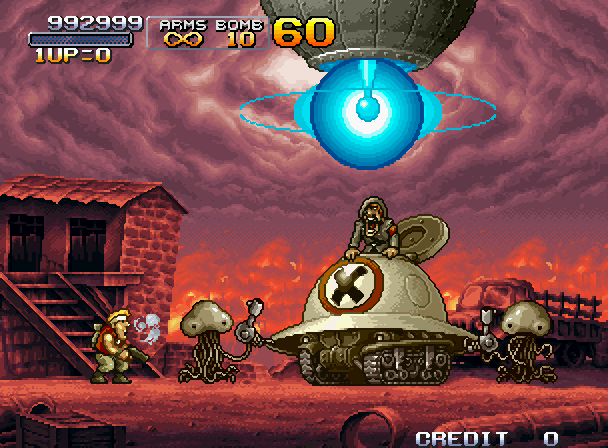 The narrator in the game would also say something like, “enemy tank to the rear!” and every time the player fired a shot, the whole chair would shake.